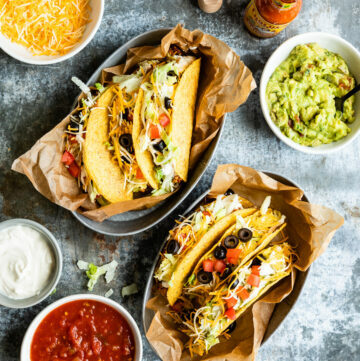 I’m a firm believer that the best way to eat healthy is to make it just as convenient as picking up a burrito on your lunch break or popping a mediocre frozen meal into the microwave. 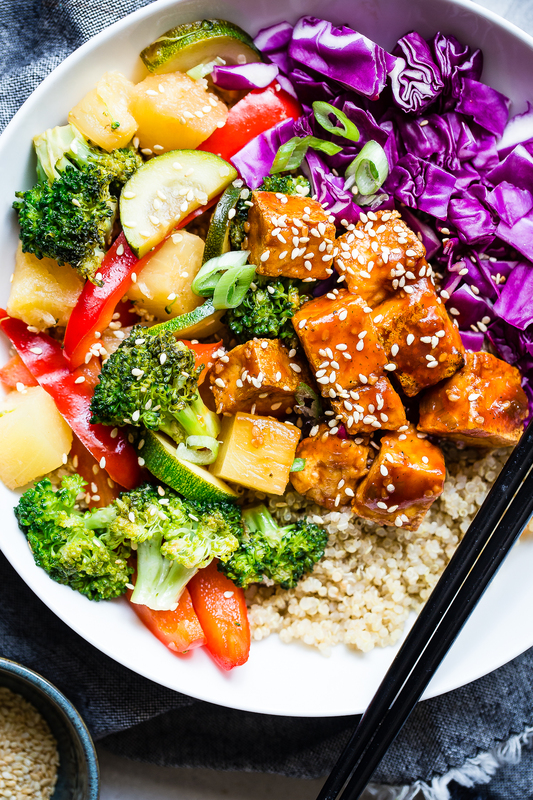 And that’s where these plant-based meal prep ideas come in–by having healthy options ready to grab on your way out the door, a balanced, satisfying lunch is even easier than all those less-than-healthy options. All you need to make it work is a little bit of time on the weekend, some storage containers (I love these from Target! ), and the recipes below. 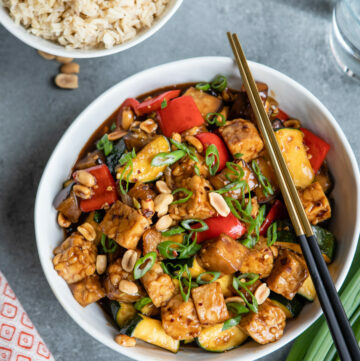 A sweet-and-spicy barbecue sauce adds tons of flavor to this simple tofu-and-veggie stir fry. 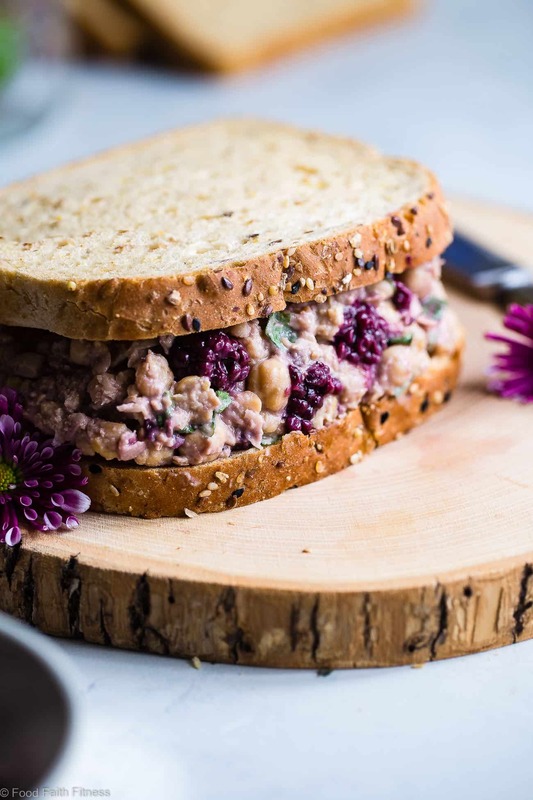 Divvy it up into storage containers with your favorite whole grain. Roasted vegetables are the best vegetables! 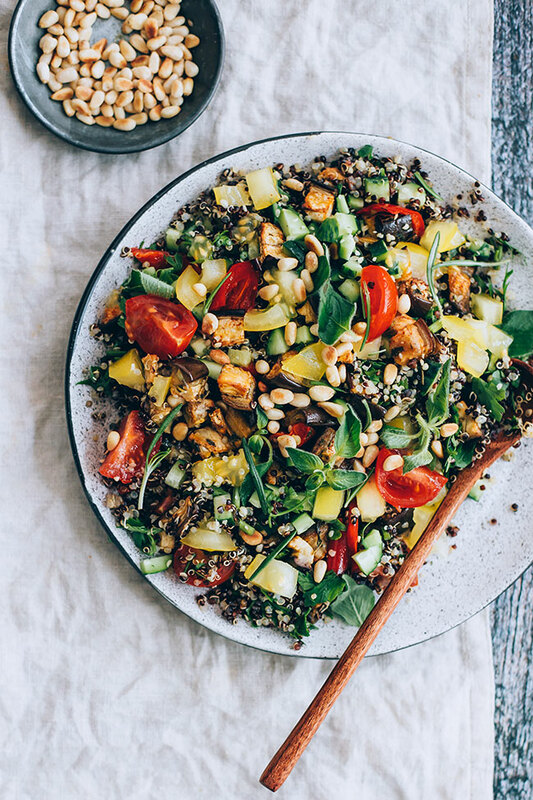 Especially when they’re tossed with quinoa and a flavorful vinaigrette. These wraps will last in the fridge for several days. 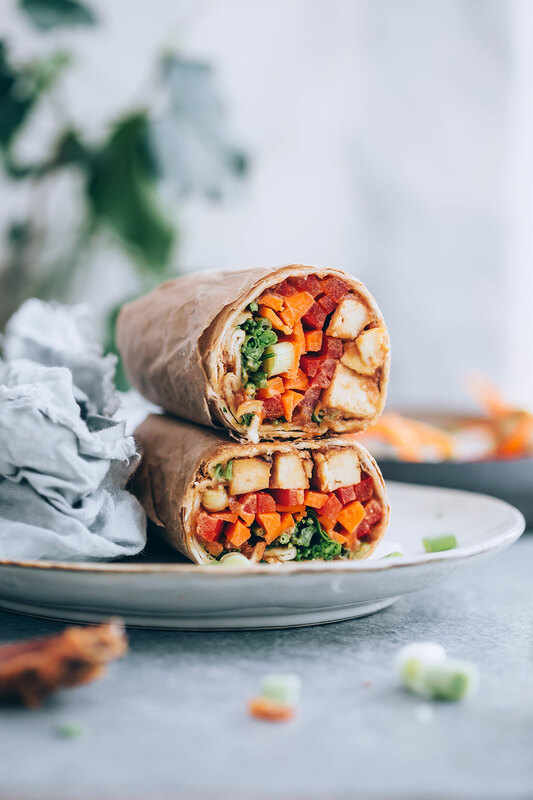 They’re a balanced plant-based meal in convenient wrap form! 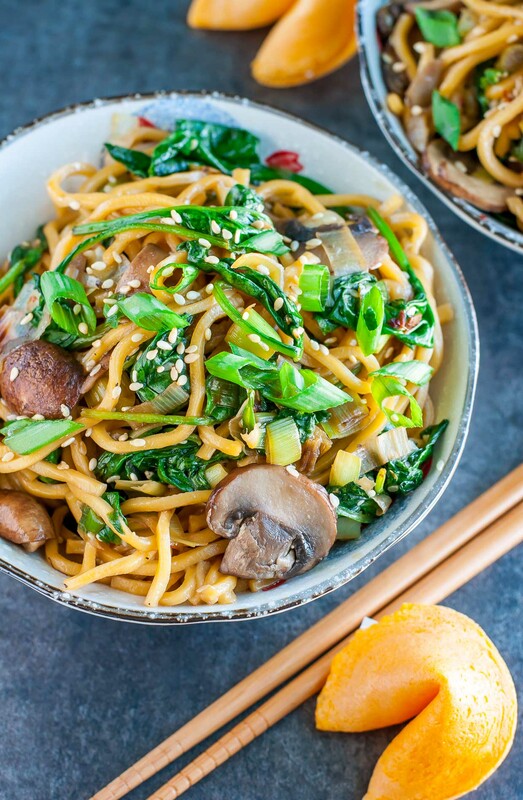 No need for microwave noodle cups when you can make these veggie-packed noodles for lunch instead. 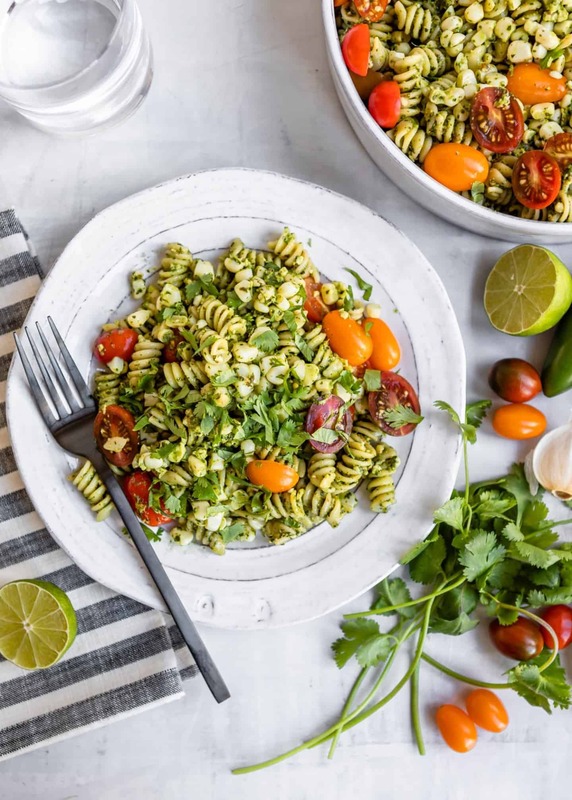 Pasta is always a good meal prep option, but this recipe is especially suited for taking to work because it can be eaten hot or cold. 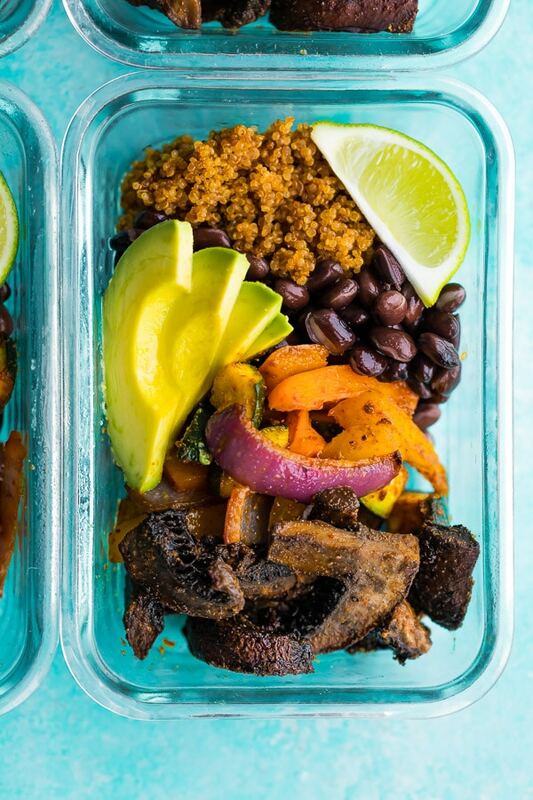 Avoid the siren song of the local taco truck with these fajita meal prep bowls. 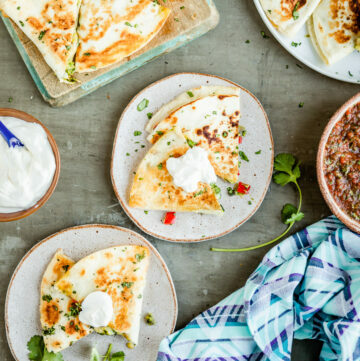 Don’t forget the guac! 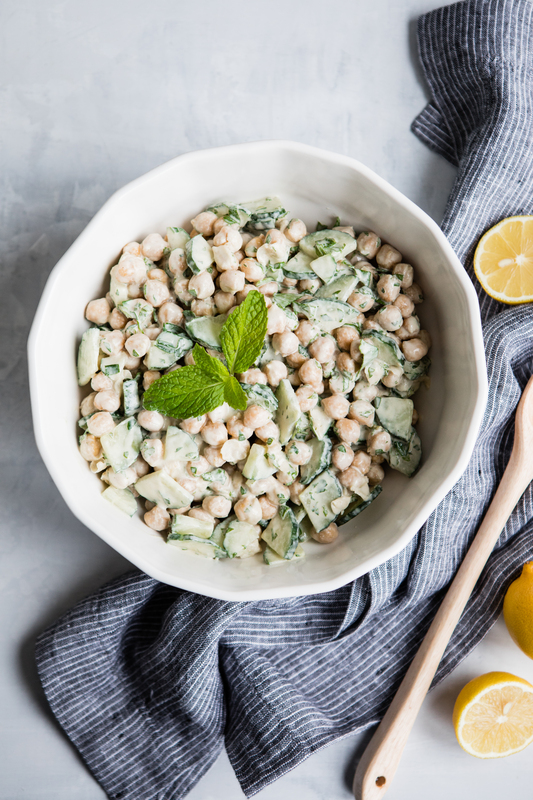 If you’re not into taking the same meal to work several days in a row, you’ll love this versatile salad. Stuff it into pitas! Make lettuce cups with it! 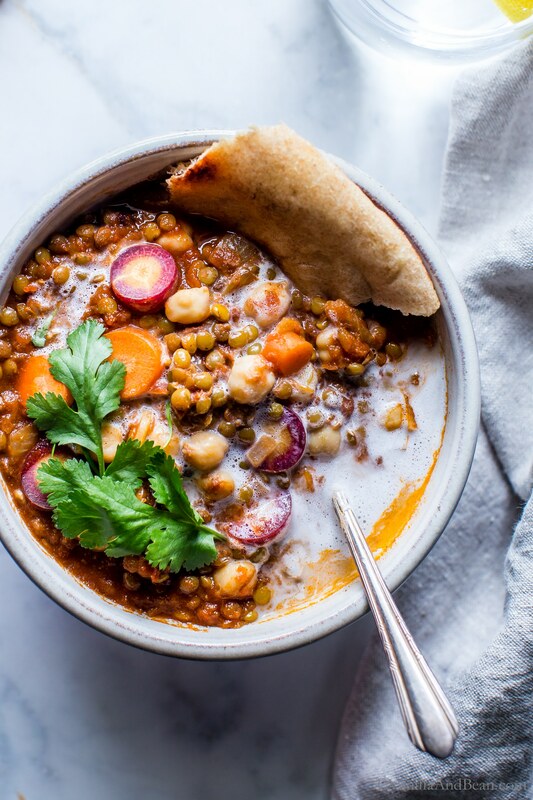 Serve it with a side of falafel! 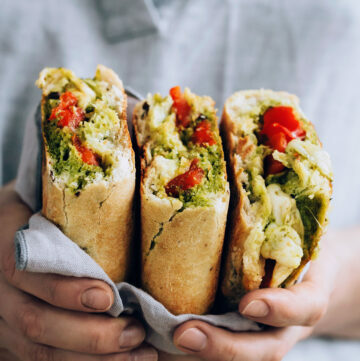 Sandwiches are a super easy idea for plant-based meal prep and we can’t get enough of this sweet and savory summery combo. 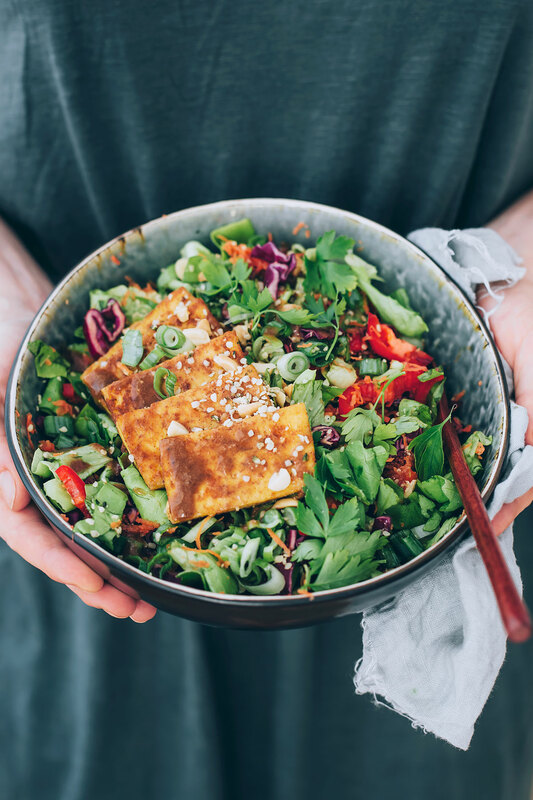 Chewy baked tofu and a creamy almond butter dressing mean that this salad has both the protein and the healthy fat to keep you full until dinner. 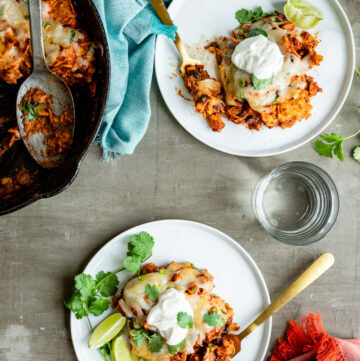 Comfort food goodness! This warm, satisfying stew will freeze well too, so you might want to double the recipe.